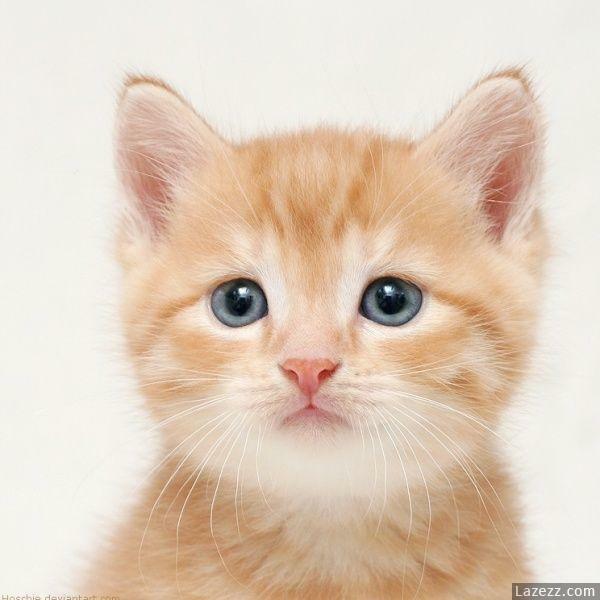 cute Gatti. . Wallpaper and background images in the Gatti club tagged: kitty. This Gatti photo contains gattino, tom, tomcat, gatto, vero gatto, and gatto vero. There might also be tabby and regina. This kitty kitty is so adorable!